Time for an update on Aquaflow, the Blenheim algae company we have frequently covered on Hot Topic this year. Things continue to look promising for it in the world outside NZ. Its discussions with overseas companies have resulted in a contract with Greenleaf Environmental of Chengdu City, Sichuan Province in China to investigate suitable sites in China for Aquaflow’s technology. It’s quite a breakthrough. Sichuan is a leading clean technology centre and Aquaflow thinks it is the first company of its kind to move into the region. Greenleaf for its part is impressed by the two-fold function of the Aquaflow technology — remediating contaminated water, and producing green crude oil from the algae which infest the waters. Aquaflow director Nick Gerritsen reports ‘amazing’, unsolicited interest in recent months and the company is now evaluating more than 40 project opportunities across four continents, not including license and manufactured sales interest. 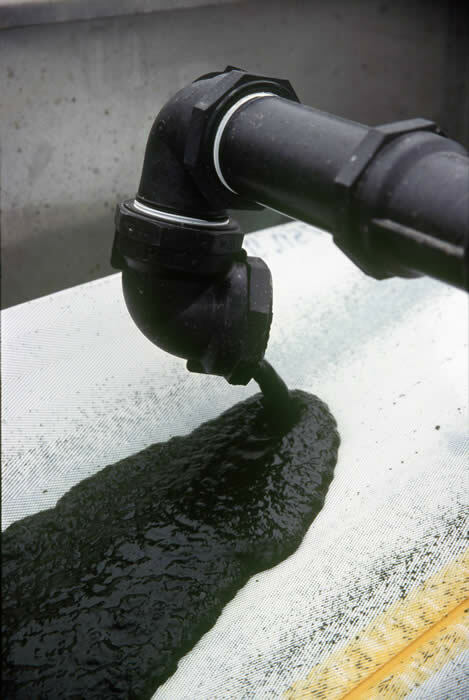 So far as the fuels and chemicals’economics are concerned, the advantage for the Aquaflow process is its use of naturally-occurring wastewater algae which require no introduced elements such as extra CO2 and the fact that it uses existing infrastructure rather than building high rate ponds or intensive bio-reactor systems. The yield is lower but so are the costs. The initial Hot Topic post on Aquaflow is here. Updates followed here, here and here.